Chris Noble is a San Francisco-based editor for The Information. 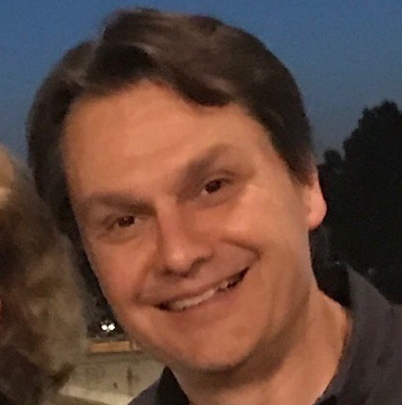 Chris spent 11 years at Reuters, with postings in New York, Boston and Paris, where he covered the launch of the euro, technology, media, France’s economic and diplomatic policy — and wine. Later, he was assistant managing editor at MarketWatch for nine years, where he oversaw daily news coverage from a team of dozens in 11 bureau around the world. Chris started his reporting career at The Watertown Daily Times in upstate New York, where he covered everything from barn fires to school board meetings. Before joining The Information, Chris was an editor at personal finance site Credit Karma. He has bachelor’s and master’s degrees from Columbia University.